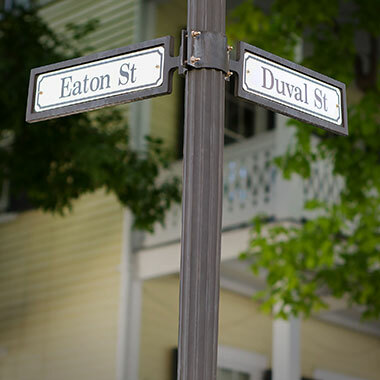 Old Town Manor, formerly Eaton Lodge, is ideally located half a block from Duval Street in the heart of Old Town Key West near Mallory Square, Sloppy Joe’s, and Margaritaville. 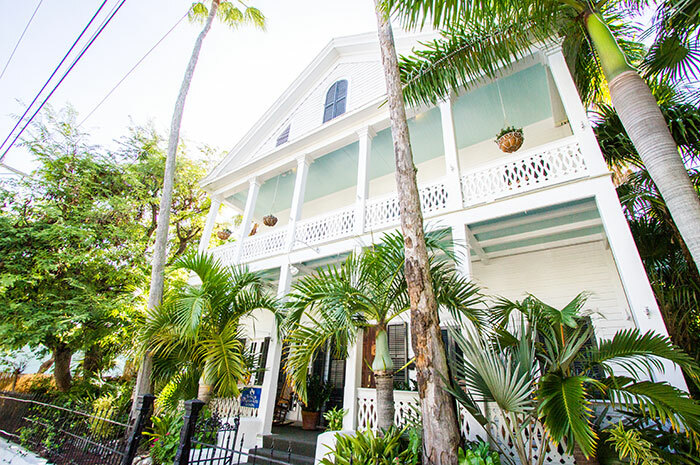 Along with a great downtown location, Old Town Manor is a top rated bed and breakfast in Key West featuring 14 unique rooms with modern amenities, such as key-less entry and complimentary Wi-Fi. Built in 1886, the manor’s architecture, original cypress doors and private tropical gardens are a true reminder of Key West’s rich history. 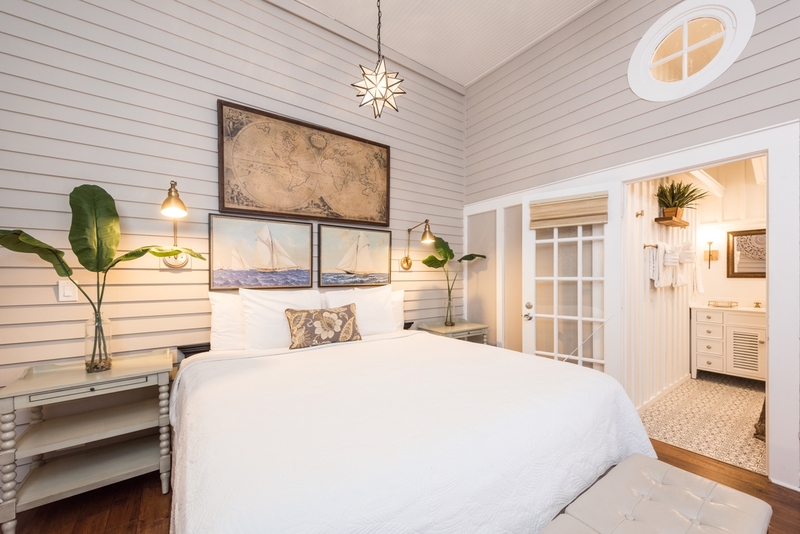 The perfect alternative to a hotel, our Key West accommodation forges ahead with the 21st century – we are not your grandma’s B&B! 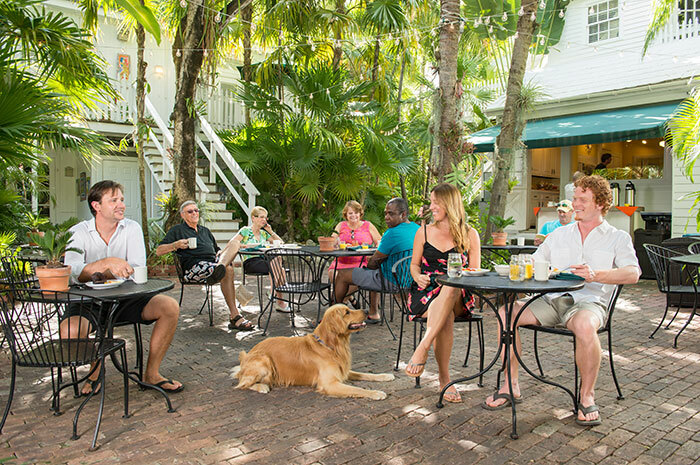 A state certified Green Lodging, our bed and breakfast in Key West offers an organic, continental breakfast, is pet friendly, and smoke-free. 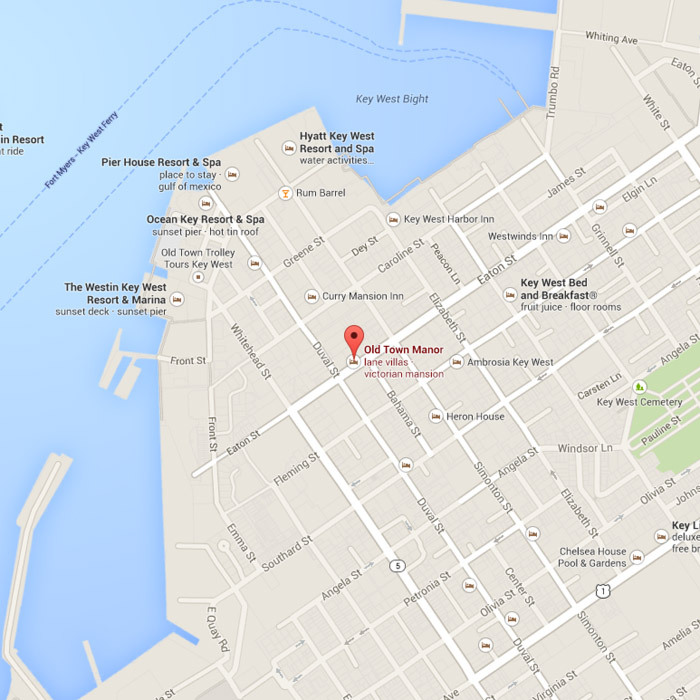 Ranked as one of the best wedding venues in Key West! 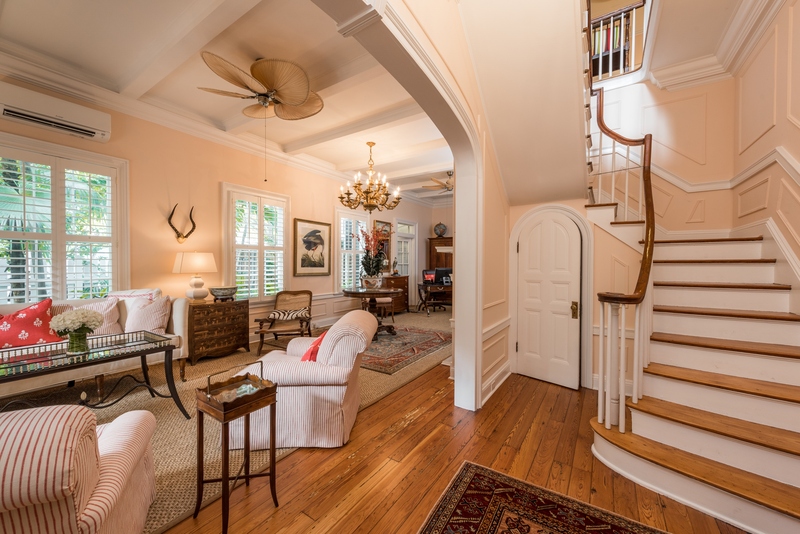 Four years in a row, WeddingWire.com users have picked Old Town Manor as one of the top wedding venues in Key West. Our intimate tropical and historic garden is unmatched in beauty and value. 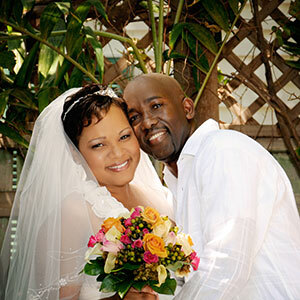 Be sure to check out our wedding packages and contact us to begin planning your Key West destination wedding. Our pets are like our family! Don't leave a member of YOUR family behind, they deserve a vacation too!